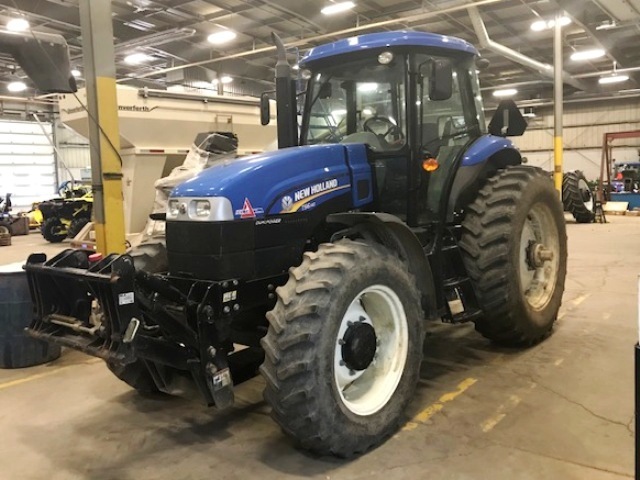 New Holland has a compact tractor to fit your needs. Front End Loaders and other attachments to get the most out of your tractor are also available. Call or drop by and let us find the perfect model. If your personal piece of heaven is between one and five acres, your plans can quickly outgrow the capabilities of ordinary lawn and garden tractors. When you need to haul dirt and mulch, mow acres of grass, till a garden or remove snow, a versatile Boomer 24 compact tractor can power all the implements you'll need and more. 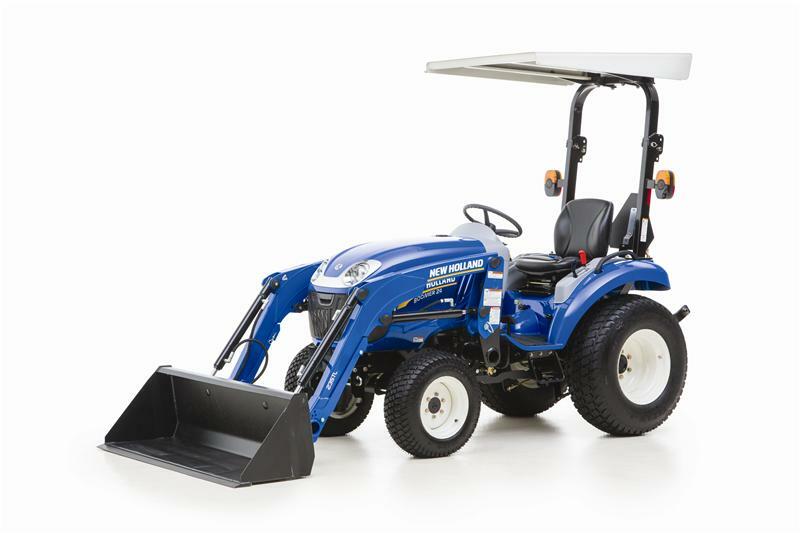 If you have a large property and a wide variety of chores, step up to a deluxe Boomer Compact Tractor. Their exceptional power, maneuverability and ease of operation make them ideal for homeowners and part-time farmers alike. If you have a large property and a wide variety of chores, step up to a deluxe Boomer Compact Tractor with SuperSuite cab. Their exceptional power, comfort, innovative Easy Drive CVT transmission, maneuverability, and ease of operation make them ideal for homeowners and hobby farmers alike. 3 Models with 40 to 50 HP available. Increased power, convenience and comfort are part of the design of the deluxe Boomer 46D and Boomer 54D tractors. The EasyDrive transmission provides smooth, seamless speed changes through varying conditions. Available with Open Station ROPS or SuperSuite Cab. You get a long list of deluxe features – and all are standard equipment. 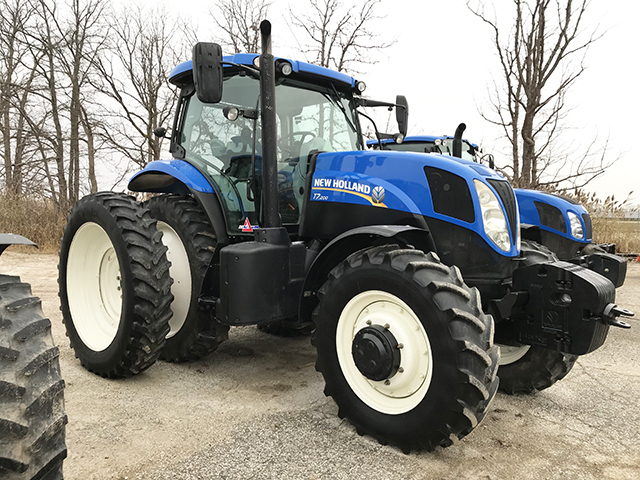 The New Holland WORKMASTER 35 and WORKMASTER 40 Value compact tractors combine top performance with top value. They’re built tough, are easy to operate and offer the features and options that suit your needs.